We need to install pam-devel package to rebuild the google lib PAM module. 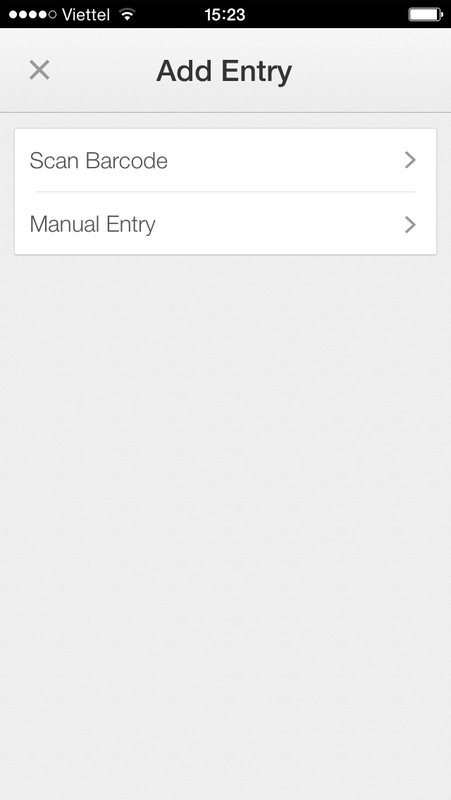 Follow up : http://code.google.com/p/google-authenticator/ to download libpam-google-authenticator source code. 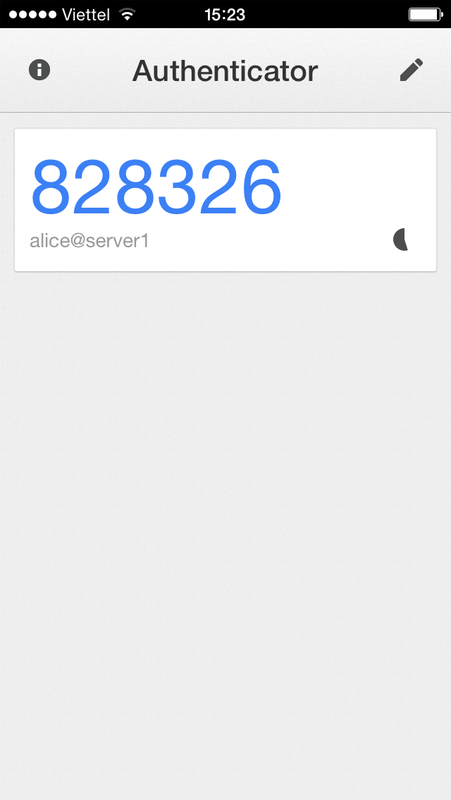 /lib64/security/pam_google_authenticator.so : PAM module to authenticate. 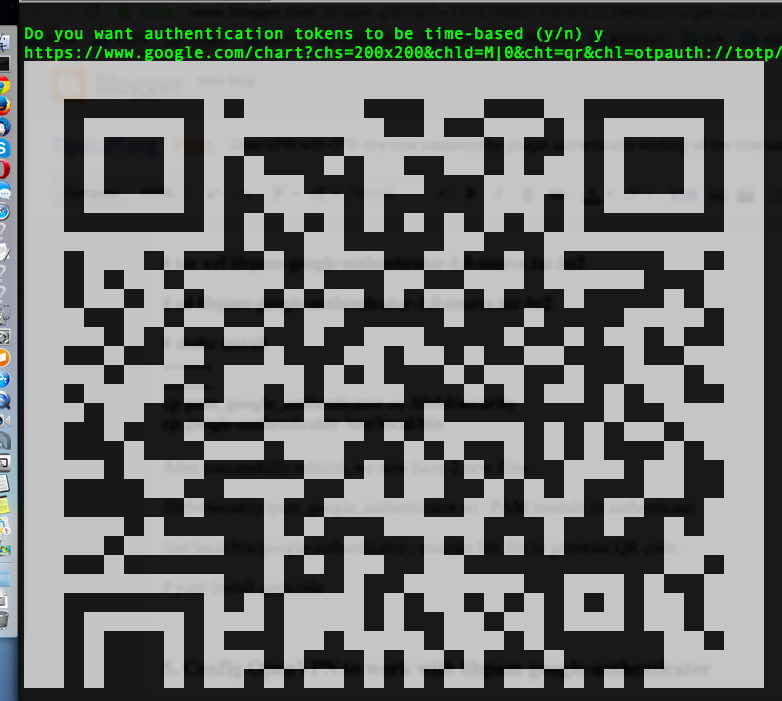 /usr/local/bin/google-authenticator : execute bin file to generate QR code. Answer y to the rest questions. Take this screenshot and email to her.